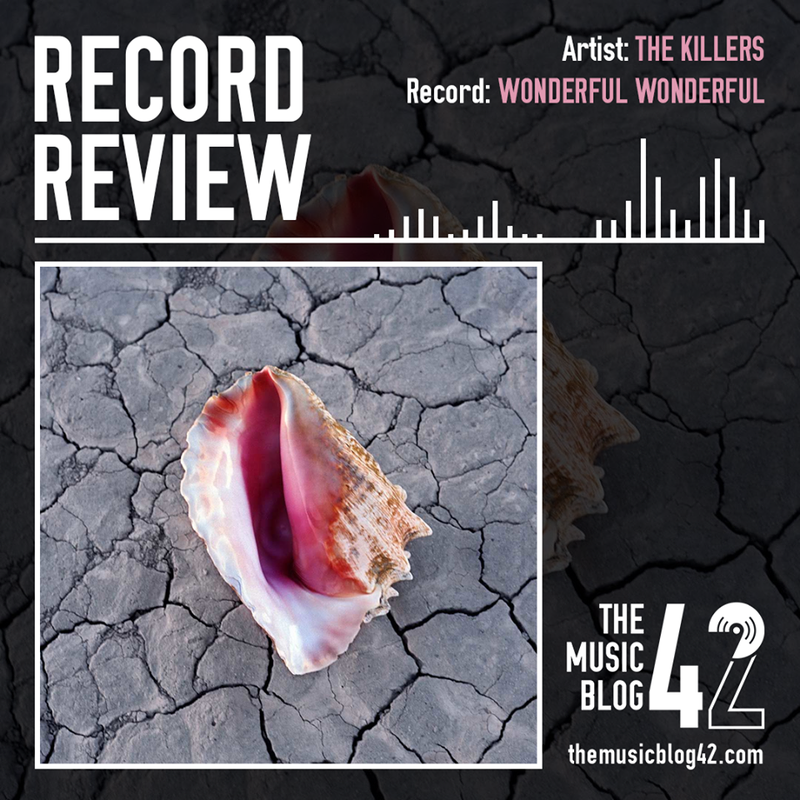 Wonderful Wonderful, the latest addition to The Killers discography, is in the same vein as their last record rather than their first two. It’s safe to say that The Killers haven’t released an overwhelmingly good record since 2006’s Sam’s Town. Their latest record Wonderful Wonderful is a very patchy release though it does have a few highlights. The track The Man, their comeback single after five years away, is a smooth funk-rock hit, totally different to the sound we associate the band with. Run For Cover is arguably the best track The Killers have released for several years, made even better with a rousing chorus. Wonderful Wonderful isn’t one of The Killers best releases. Mainly centered around lead singer Brandon Flowers and his writers block and his wife’s mental health, the record ultimately falls flat. It’s good, but with The Killers, you have to expect so much more.